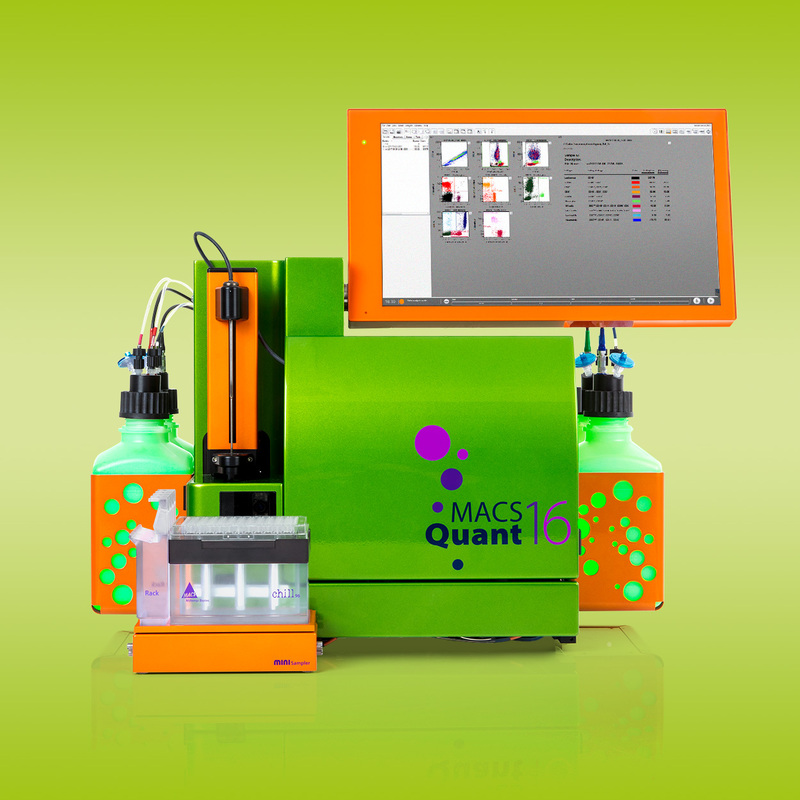 Experience reliable high-throughput screening on your benchtop. Excited to find out more? Fill in the form below and a sales representative will contact you with further information. The MACSQuant® X is the latest addition to our MACSQuant Family of flow cytometers. Fill in the form below and a sales representative will contact you with further information.